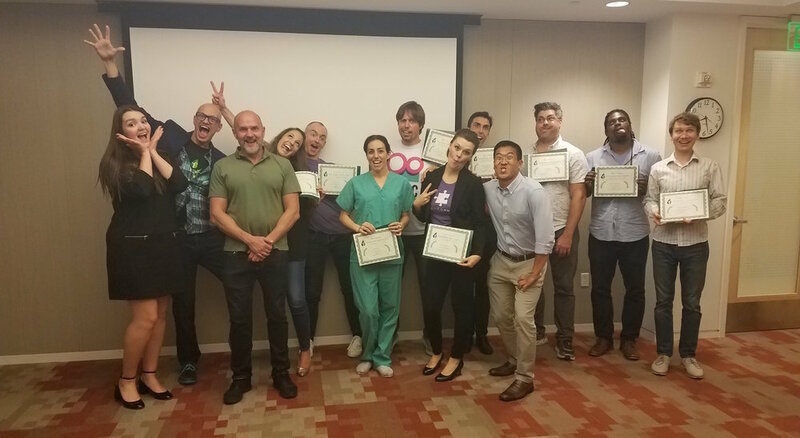 Last week, Ultimatum hit a huge milestone — we graduated from the Founder Institute, an accelerator program. Each year, hundreds of startups apply to be part of Founder Institute, and this year, roughly 30 startups were selected for the program. Ultimatum was just one of 10 startups that successfully completed the program! We have learned and grown enormously in the last few months. Thank you to all of our mentors and you, our community, for helping us get this far — we're looking forward to what's next. Stay tuned to hear about when these changes are live on our website. Each quarter, Ultimatum delivers all your donations to charities. We had our first-ever disbursement of donations this week and sent $675 to more than 5 charities. Thank you for being a part of our community, and here's to doing even more good in the coming months!